Great flow and a bit challenging today! Full sunshine and the lapping waves were just so soothing to listen to. Monica had awesome intention for this class. Loved it! What a fun class. But yoga is so much harder on a paddle board. Love this class. Love Kayla! Monica was FANTASTIC! We tried so many poses, spent a ton of time working things out and she even took photos of everyone. I loved her teaching style and I cant wait to take another one of her classes! Kinnie was amazing! She was super helpful and very knowledgeable. My friend and I were the only ones signed up for the class so it was as if we were getting a private lesson! Very relaxing and enjoyable. Thanks again Kinnie! Challenging with some deep stretching in between. Such a serene setting even with the hustle and bustle of beach goers! Monica is amazing! Thanks a lot! 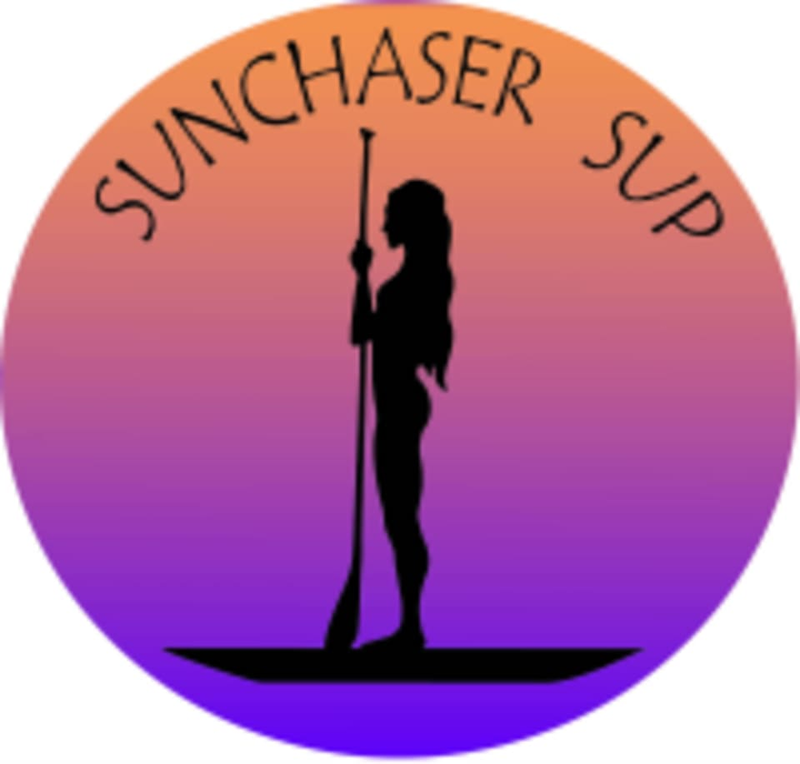 Hope to join you for sunset SUP during the week some time.